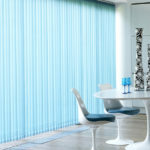 7 Day Turnaround on Vertical blinds! 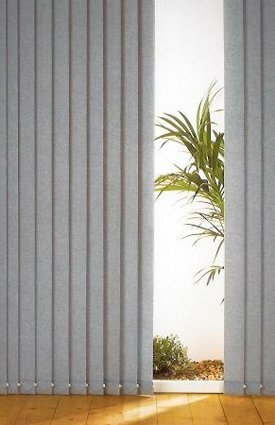 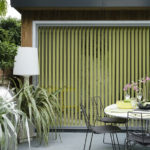 Elite Blinds were very competitive with their quote, the work they did for me was first class and I could not fault the friendly service or the quality of the blinds and fitting. 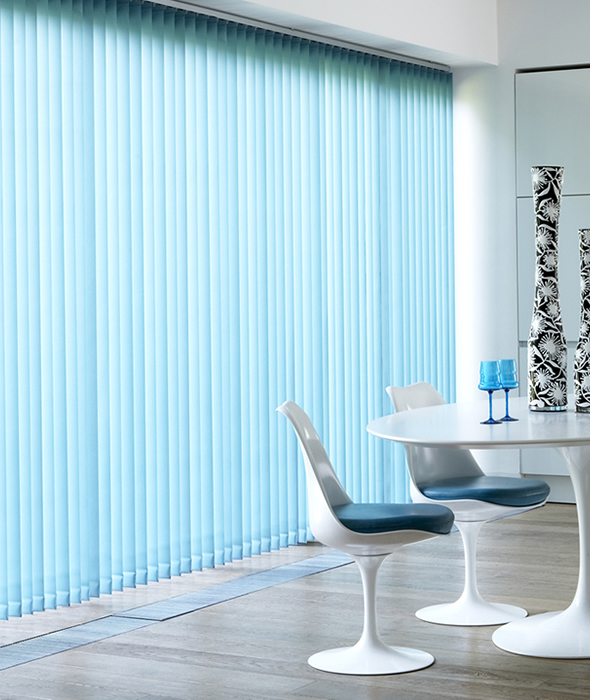 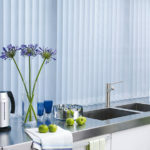 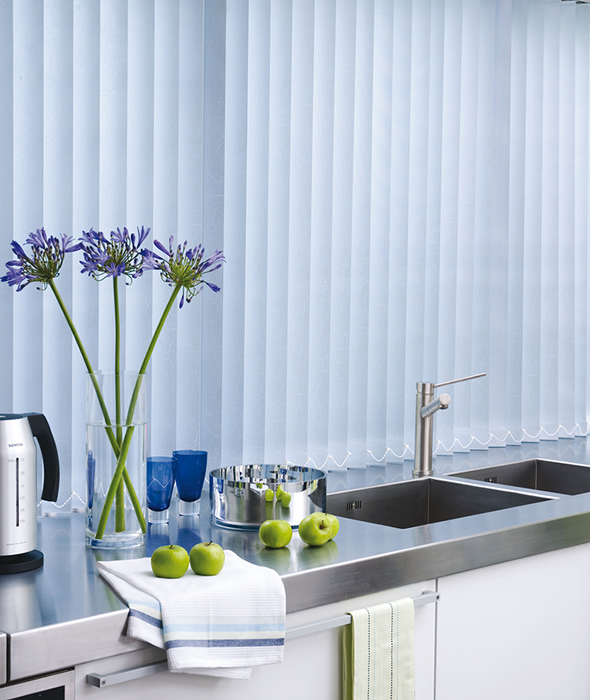 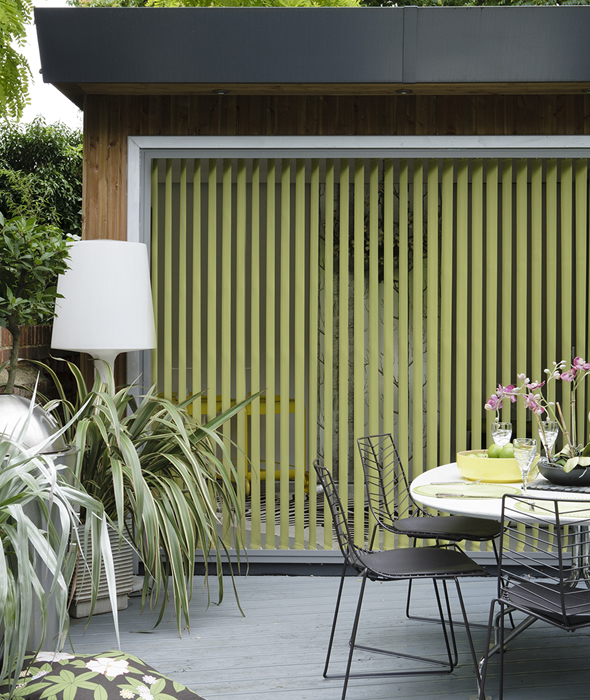 I will always use Elite Blinds in the future and I would recommend them to every one.